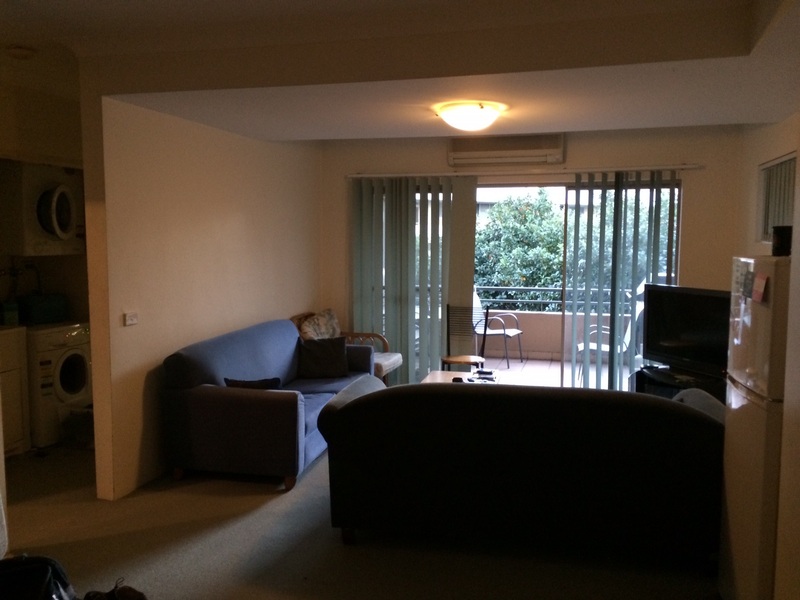 One spacious room available in a four bedroom flat, located in Parkes Road Artarmon. 5 minutes' walk to the station and shops. The flat is fully furnished with two fridge/freezes, air conditioning, washing machine, dryer 40inch HDTV, BBQ, tables, couches Foxtel, unlimited internet etc. 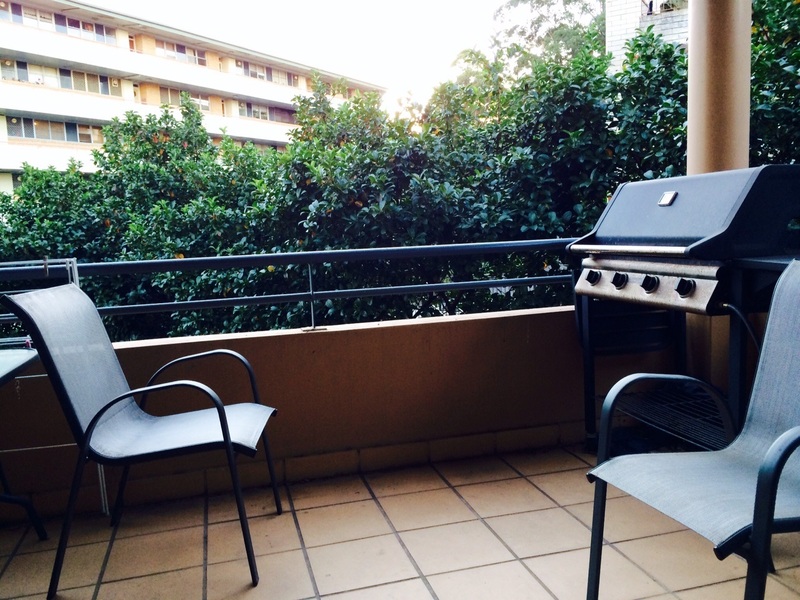 In addition, we have a balcony and plenty of storage space if you need it. We've attached some photos of the room and the flat, and as you can see it's pretty large. Living in the flat are three other people (three guys at the moment but we previously had a gender split). We're all professionals in our mid-late 20s. We're basically looking for a flatmate who is easy to get along with and shares a similar lifestyle. If you think that might be you, then drop us an email with some details about yourself and we'll organise a time to inspect the place in person. 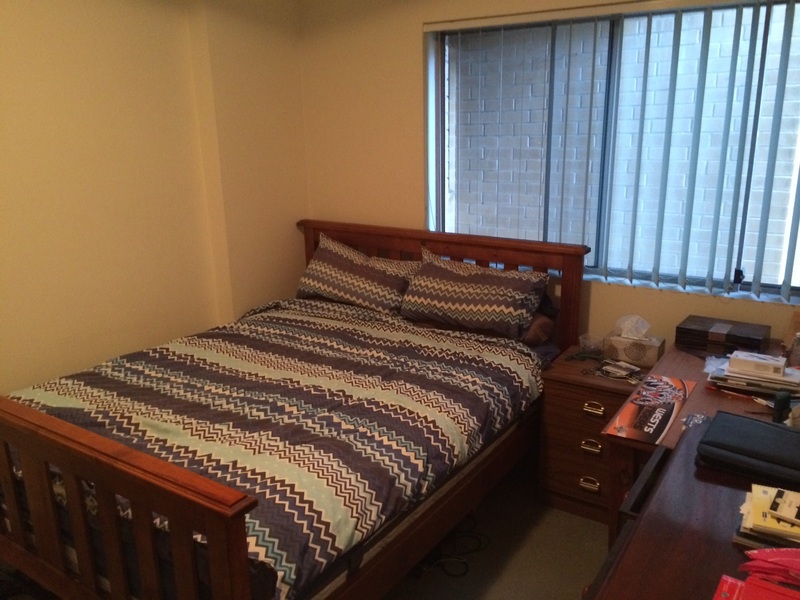 Urgently needing flatmate in cute Bardon home!